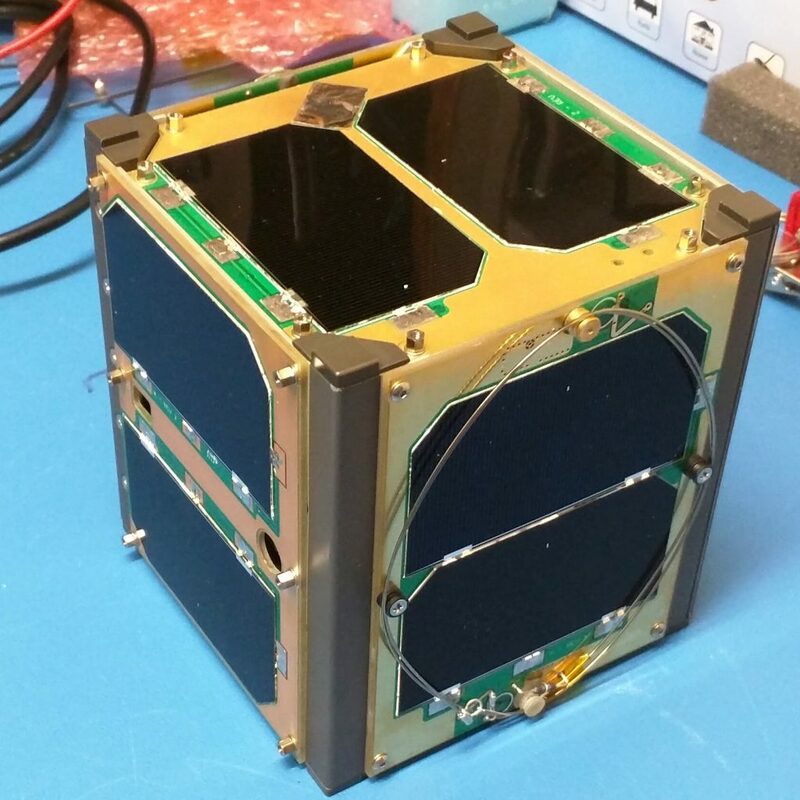 The next AMSAT Fox-1 satellite, Fox-1Cliff, is scheduled to launch on Spaceflight’s SSO-A mission on a SpaceX Falcon 9 from Vandenberg Air Force Base. Fox-1Cliff carries the Fox-1 U/v FM repeater as well as AMSAT’s L-Band Downshifter. 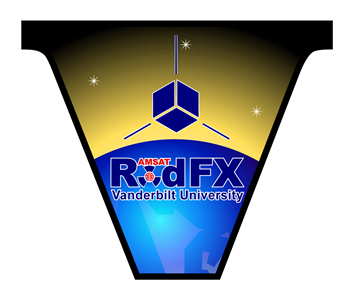 Fox-1Cliff, unlike the other three Fox-1 FM spacecraft, does not have an active AFC (Automatic Frequency Control) on the uplinks. Fox-1Cliff’s Data Under Voice (low-speed telemetry) will be the same as for AO-85, AO-91, and AO-92. It will be supported by the same FoxTelem software already released. As with AO-92, a high-speed mode will be used to support the Virginia Tech VGA camera experiment. This mode will be active for 40 minutes by ground command before reverting to standard U/v repeater voice operation. Fox-1Cliff is named in honor of long-time AMSAT member, contributor, and benefactor Cliff Buttschardt, K7RR (SK), who passed away in 2006. Cliff’s contributions to AMSAT and other amateur satellite programs, including serving as an adviser during the initial development of the CubeSat specification at California Polytechnic State University, earned him the Lifetime Achievement Award from Project OSCAR in 2006. 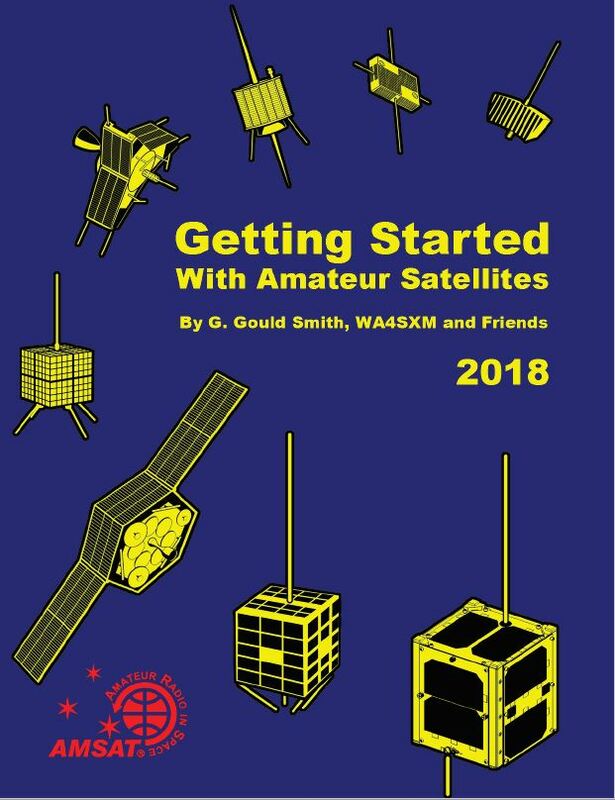 With the recent popularity of Slow Scan Television (SSTV) from the ISS, AMSAT Operations is bringing back Experimenter’s Wednesday to AO-85. 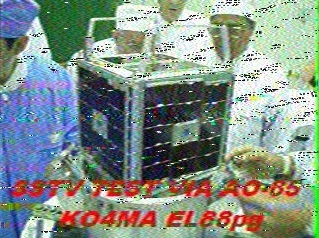 On a trial basis, we invite users to exchange pictures using Robot36 SSTV mode via the FM repeater on AO-85 during UTC Wednesdays. Please identify prior to beginning transmissions, and only send when the uplink is clear. Stations are requested to only uplink if they have a reasonable expectation of maintaining a full-quieting signal for the duration of the image transmission. Smaller stations are encouraged to focus on receiving the images. Please don’t send questionable or provocative images. If in doubt, pick another one. Expect all ages to be participating. Feedback is encouraged, and comments may be directed via email to me at ko4ma@amsat.org.